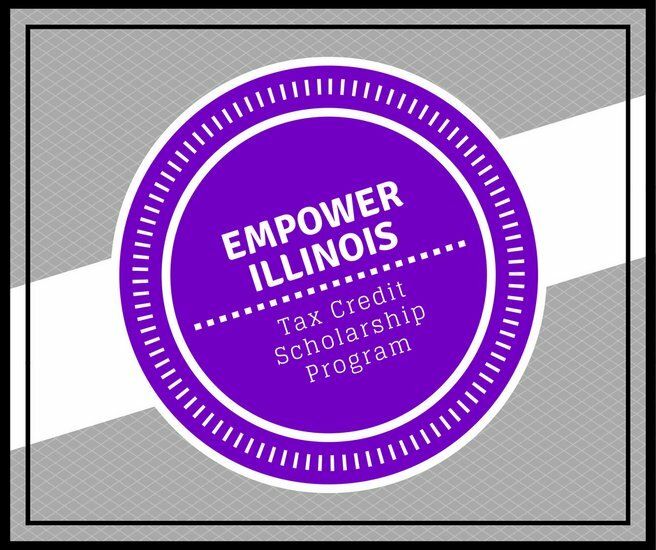 Have questions about the Empower Illinois Scholarship; what it is and how to apply? Principal Matt Foster can help you learn more about this opportunity. This is a first-come, first-served scholarship that opened for applicants on Tuesday, Feb. 27. Learn how to reserve your spot in line for the scholarship as you gather your information to apply. Don’t miss this opportunity to find out how your tuition costs could be completely covered by this new donor funded opportunity. The informational meeting is open to anyone interested in learning more about the Empower Illinois Scholarship and how it can open more doors for educational opportunities. This scholarship is open to families currently attending or interested in attending a private school. Please call the office at 618-853-7300 for more.